No matter what circumstances may have thrown you off track in being financially secure, there are solutions. Hopefully, you will gain a new understanding of financial security. It is important for you to learn the danger signs of debt and to figure out ways to either cut down spending or increase the income. Times are tough right now and there are millions of others in the debt boat. Some have signed up with credit-counseling agency or even filed bankruptcy. Even with this assistance, it is hard to find gain the extra money needed to make it through the month and pay your bills. In our latest book How To Make Fast Cash-Fun & Legal Ways To Earn More Money In a Weekend you will find at least 147 different ways to earn that extra little bit to get you back on track to financial solvency. You are not sure exactly how much installment debt you owe and are afraid to add it up. You pay only the minimum amounts or less each month. You borrow to pay for items you used to buy with cash. You no longer contribute to a savings or 401K plan for your retirement. You are usually late paying some or all of your bills. You have had to borrow money to buy food or pay rent. Creditors are sending you over-due notices. You postdate checks hoping the payments won’t bounce. You hurry to the bank on payday to cover checks already written. You have applied for more credit cards to increase borrowing. You use a cash advance from one credit card to make payments on others. Though the financial details are different with each family, the emotions are almost always the same; frustrations, despair, and fear. If you need money to pay your bills that have already been cut back as far as they will go, then it is imperative that you find a way to make more money, legally and immediately. This is not the time to become paralyzed with fear, but the time to move into action and find a part time job. When you are trading hours for dollars in a job, you are limited by how many hours your boss gives you to work. However, when you create your own job, you are only limited by the opportunities that are presented and your courage to act on them. If you truly want to make more money and get out of debt, you will need to work after work, on the weekends and any spare time you may find. What is a talent, skill or expertise that you could parlay into extra money? Faith Popcorn, a futurist, calls this a “clicking moment” when you recognize that you could something that would make money and solve someone’s problem. If you need ideas, then please go to How To Make Fast Cash- Fun & Legal Ways To Earn More Money In a Weekend. Choose just one of the ideas and make a decision and a commitment to really work hard at making enough money to get out of debt and provide for financial security for your family. If you enjoyed this article, you will want to be a part of our community of kind, thoughtful people who want respect for all. We will keep you posted on ways to earn more money and to enhance relationships with your friends and family. 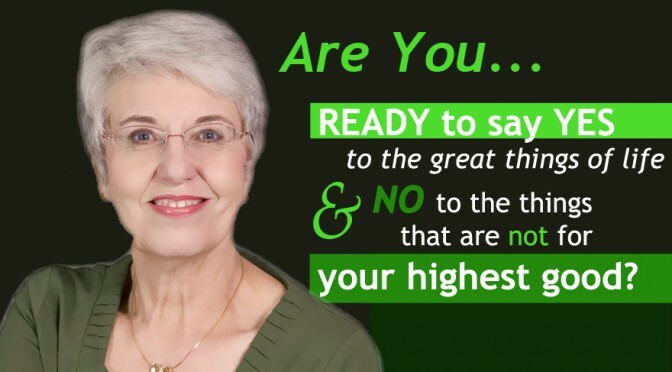 Judy Helm Wright is a best-selling author and life coach who empowers others to reach their full potential. I quite like everything you fellows are creating. In such superb study and reporting! Carry on with this particular great work lads, I included you guys to my own website. There’s no doubt it’ll help improve the importance of my page.